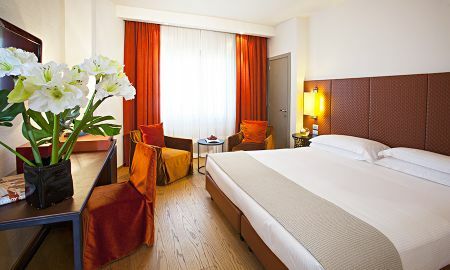 The Michelangelo Florence is near the Stazione Leopolda congress centre and 10 minutes' walk from Santa Maria Novella Train Station. 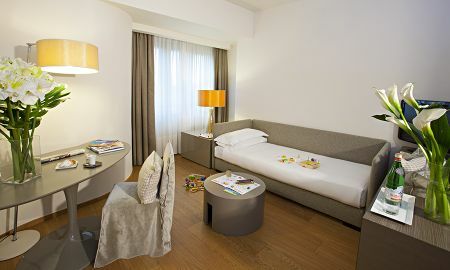 Starhotels Michelangelo Florence features elegant rooms with air conditioning, minibar, and TV with satellite channels. Free Wifi available in all the rooms. 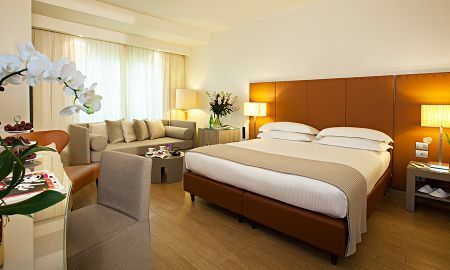 Some rooms come with wooden floors and custom-made furniture. 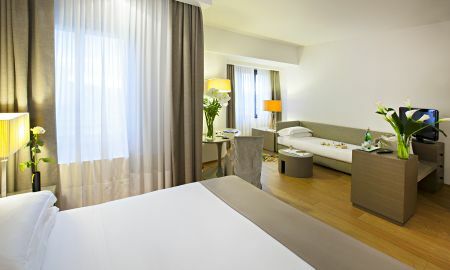 Traditional Tuscan and international cuisine is served in the hotel's restaurant, Il David. Breakfast is an international buffet. Wi-Fi is free in all public areas, which are completely refurbished. The modern gym is also free. Florence's Cathedral is about a 20-minute walk away. The nearby Porta al Prato tram stop provides links to the train station. 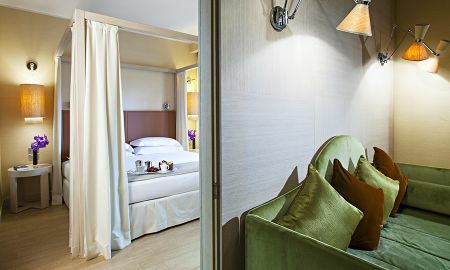 The Michelangelo Florence is near the Stazione Leopolda congress centre and 10 minutes' walk from Santa Maria Novella Train Station. 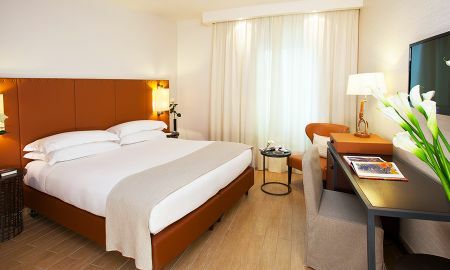 From the 1st of April 2015 a city tax of 4.50 Euros per person/per night, is applied.